It is imperative for every business striving for success to have a leader whose enthusiasm, innovative thinking and resourcefulness inspire their team to demonstrate the same qualities and achieve excellence. 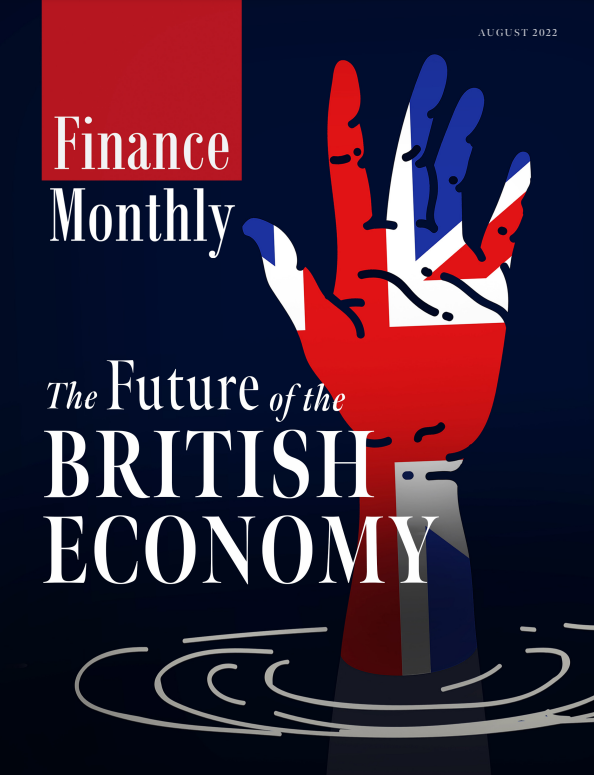 Every year for the past 10 years, Finance Monthly has been recognising and celebrating the outstanding leadership and achievements of CEOs who lead some of the most successful companies across a wide range of sectors and industries globally. We would like to thank all those who had took their time to vote for the CEO they felt deserved to be celebrated for their efforts in leading, innovating and developing their respective teams and company. Voting is now closed, but please stay tuned for our awards edition, where we will announce our winners for 2019.